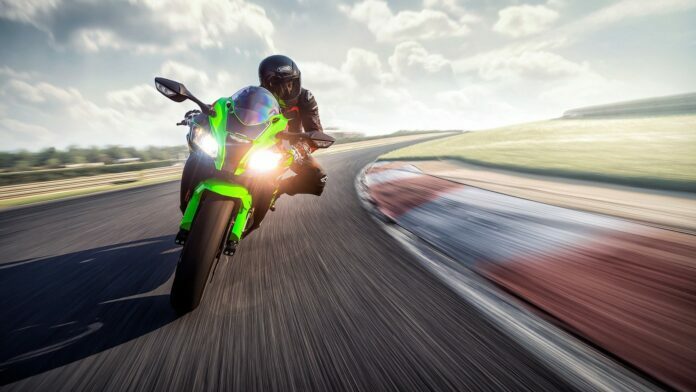 The new Kawasaki models for 2019, the ZX-10R base model and its KRT variant, come with far more power than ever before and a wider powerband. The engine has been improved and the electronics have been upgraded. 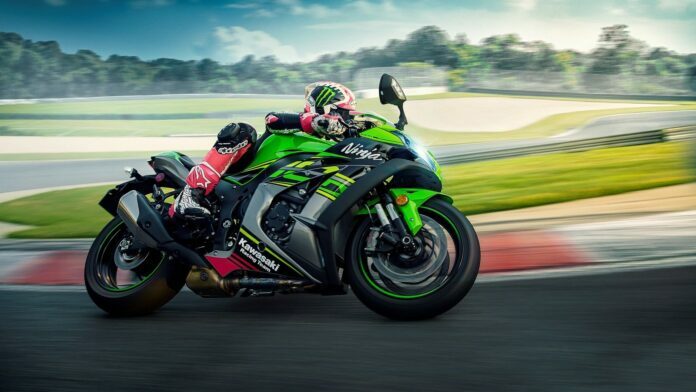 Here is a complete overview of the 2019 Kawasaki Ninja ZX-10R motorcycle, which is stronger than ever. The body of 2019 Kawasaki Ninja ZX-10R motorcycle is completely covered and there is a lot left to the imagination. However, it comes with low-resistance penetration with low-turbulence reintegration of the cooling air with the slipstream and it is wind tunnel-tested and purpose-built. The first thing which will probably catch your eye is the leading edge of the front end. Between the dual recessed headlights, there is a ram-air port whose aim is to gulp air from the pressure wave at the entry and channel it directly into the airbox. There is also a bubble screen, which reduces drag and punches a hole in the weather. Moreover, there is an all-electronic instrument panel behind the glass which features a handful of idiot lights and a bar-type scale for the rpm with a digital LED screen. The 2019 Kawasaki Ninja ZX-10R comes with 4.5-gallon fuel hump, dead-short control bars, and an accessory seat cowl. This motorcycle is easily adaptable for track use. There was a crucial update in the model regarding its chassis. The stability of the chassis has been boosted with the Öhlins Electronic Steering Damper. The chassis featured an aluminum, perimeter-style frame. Thanks to this, it provides the structure and helps keep curb weight down to 454 pounds. The chassis also features an agile nature which matches its engine’s performance. Likewise, there are inverted, 43 mm balance-free forks while a balance-free, gas-charged shock can be found in the back. This allows for adjustments in high- and low-speed damping. Moreover, there are symmetrical hoops, with a 120/70-17 up front and a 190/55-17 out back, which come with a ZR rating. This motorcycle features brake protection for superbike usage and minimal intrusion thanks to linking the antilock-brake system to the engine control unit. 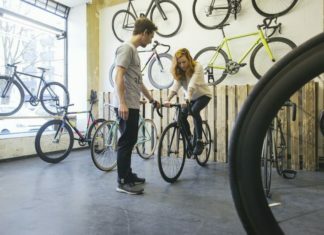 The brakes are Monobloc binders with a pair of four-piston callipers and dual, 330 mm discs up front, and a single-pot calliper and 220 mm disc out back. Kawasaki Heavy Industries added an additional three ponies for a total of 200 horsepower at the red line. The torque is backed up by 84.6 pound-feet which tops out at 11,500 rpm. However, the revs also come with valve-float resistance and extra safety thanks to the new finger-follower actuation. 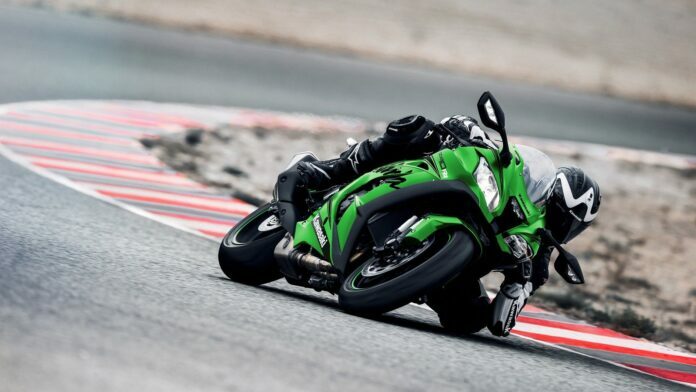 The 2019 Kawasaki Ninja ZX-10R is massively oversquare, with 55 mm stroke and 76 mm bores which give it a total displacement of 998 cc with a sizzlin’ hot 13-to-1 compression ratio. Before going to the rear wheel via a chain drive, power flows through a six-speed gearbox. Last but not least, this bike is extremely safe thanks to the host of electronic rider’s aids. Hence, your right wrist won’t overcome the available traction and break the rear end loose. 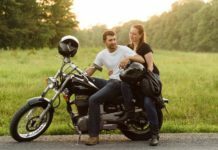 The motorcycle comes with a Launch Control, an Engine Brake Control, and a Cornering Management Function, which will keep you stable. 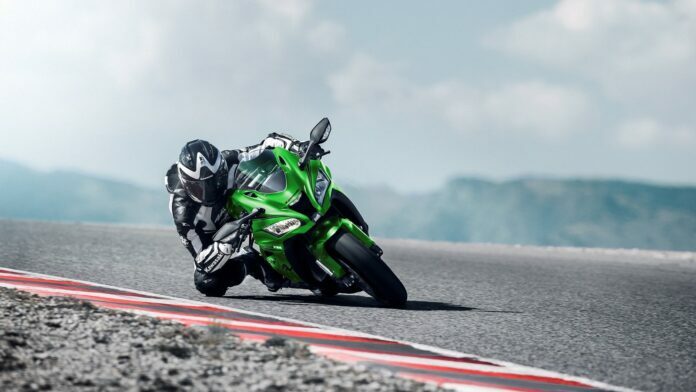 The 2019 Kawasaki Ninja ZX-10R comes with Quick Shifter provides action for blistering-fast acceleration and prevents missed shifts. This motorcycle can easily reach 180 mph top speed. This bike comes with 12 Month Limited Warranty. However, you have an option to pick Kawasaki Protection Plus™ 12, 24, 36 or 48 months. 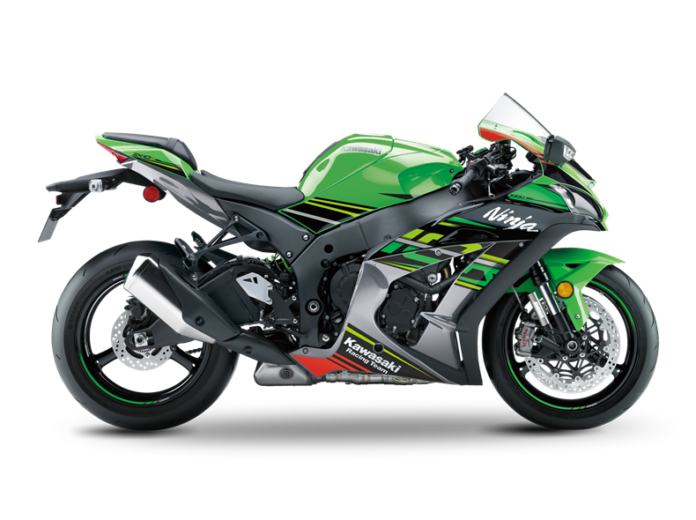 One of the major competitors of 2019 Ninja ZX-10R is Yamaha YZF-R1, an open class sports bike or superbike. Both motorcycles have a similar shape, curves, and angles. Likewise, there is a quite similar intake port in the front fairing which brings benefits to the volumetric efficiency. 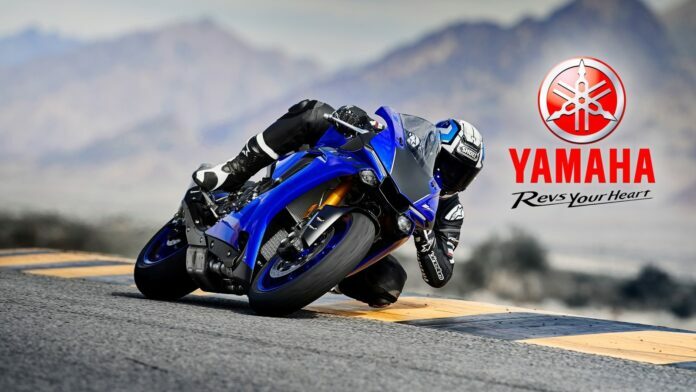 Yamaha YZF-R1 features brakes with racing ABS and Yamahas Unified Braking System, which provide extra stability. It falls a bit behind Ninja’s with 200 ponies and 82.9 pounds but comes with $16,699 price tag. 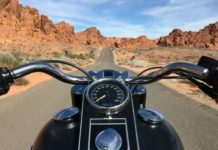 It all comes down to inches regarding these two motorcycles.